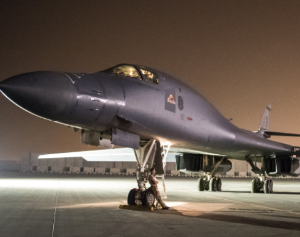 On April 14, the United States, the United Kingdom, and France launched a missile attack on some government sites in Syria that were believed to be chemical weapons facilities. 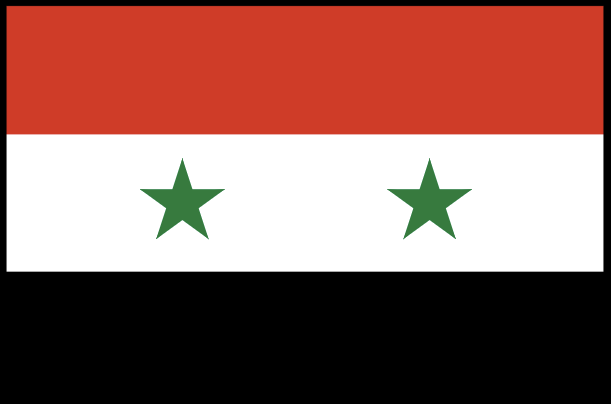 These three nations believe that on April 7, the Syrian government carried out a chemical weapons attack on a town called Douma in Syria. Dozens of people were killed and many were injured. 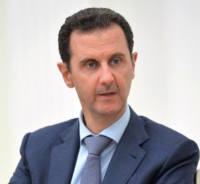 However, Syrian President Bashar al-Assad says that his government has not used any chemical weapons. A civil war has been going on in Syria for the last 7 years. It started in 2011 when Syrians began protests against their president. Assad, who had been the country’s president for over 10 years at the time, refused to step down. He used force against the protesters. Rebel groups formed and started fighting against the government. The fight is still going on. Assad has support from Russia and Iran. Some of the rebels are supported by the United States, the United Kingdom, France, and other nations. The town of Douma was under the control of rebels. Chemical weapons are chemical substances that are produced to kill or hurt people, and are often delivered through devices such as bombs. Chemical weapons were used in Syria in 2013 killing more than a thousand people. The Syrian government was blamed for it, though Assad denied it. They were also used a year ago, and the United States had launched a missile attack on Syria then as well. Damascus (Syria’s capital) is amongst the oldest continuously inhabited settlements in the world.